Established in 1997 Kylemark has many years experience supplying corporate clothing and workwear to Business and Industry across Scotland and the UK. Kylemark has the experience in providing the right clothing, service and price point to make your people look their best, be comfortable, practical and fashionable at work. We’ve invested in the best technology, In-House Embroidery and Print systems, delivering the service you deserve, taking the pain out of your corporate clothing fulfilment. 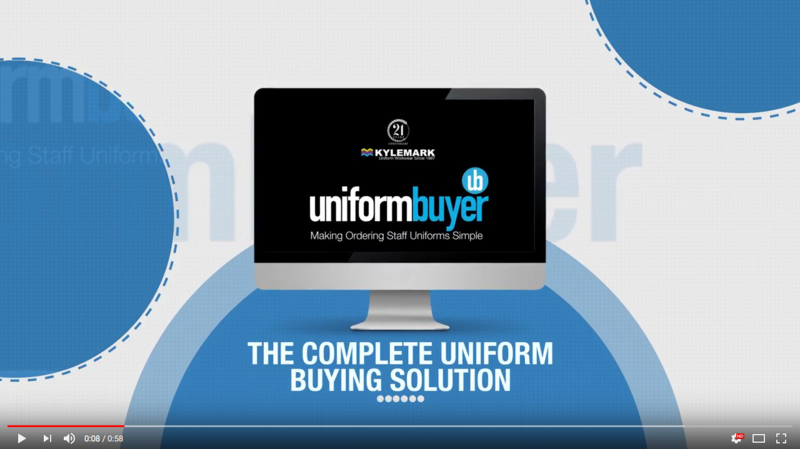 At Kylemark we source and supply only quality clothing brands direct from the manufacturer, backed up by excellent stock service, so we won’t let you down. We cut out the middle man, we source, embroider, print, or label then deliver to you. Our In-House embroidery and print facility allows us to customise your chosen garments quickly and accurately giving you fast perfect reproduction every time. This allows us to keep control of quality an area where many of our competitors fail, ensuring you have a trouble free experience. Our people are made up of time-served textile professionals with backgrounds ranging from manufacturing, design, customer service and retail. This experience combined with the core desire to provide outstanding levels of customer service gives our company the winning edge in supplying your apparel and service requirements. Financially solid, operating from our own freehold purpose designed premises in the town of Ayr, close to excellent motorway and airport links, you can be assured your orders will arrive accurately and on time.